Our Loews Hollywood room block is now sold out, please book directly with the Loews Hollywood; The Loews Hollywood will offer their best available rate. Additional hotel options are listed below. The Loews Hollywood Hotel is located in the beating heart of America’s entertainment capital. 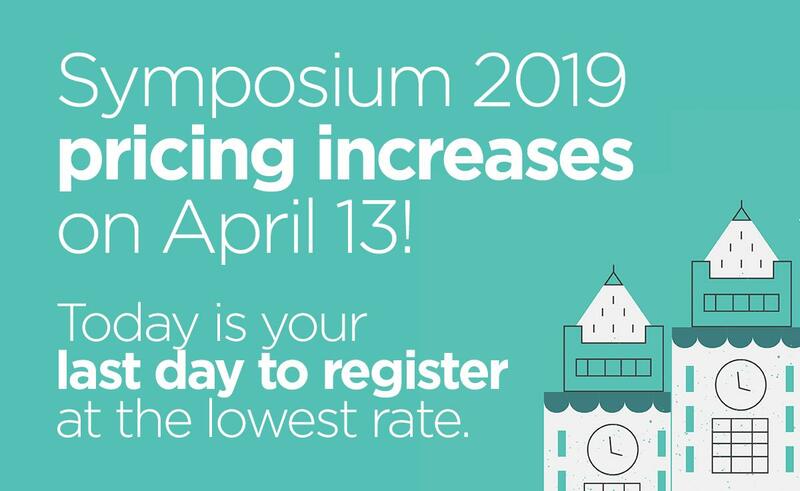 Featuring amenities like a rooftop pool with complimentary poolside cabanas, a state of the art fitness center, a 24 hour business center and Balance Spa—when you need a break just to process all the great information you’ll be taking in at Symposium—the Loews is an idyllic location. Although we want you to participate actively in Symposium activities, workshops, networking and breakout sessions, if and when you want to go exploring in L.A., the Loews is the perfect perch. Located in the dazzling Hollywood and Highland complex, the hotel is within easy walking distance of the Hollywood Walk of Fame as well as iconic movie theaters like Mann’s Chinese and The Egyptian, where celebrities regularly appear to premier new films.